Monitor, Protect and Better Utilise Your Vehicles? 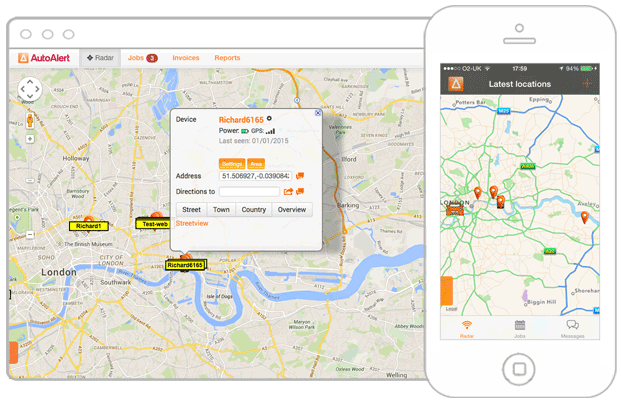 View your vehicles location in real-time. 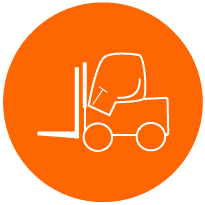 View reports to get the most out of your fleet. See What’s Going in Your Business. Purchase a GPS Tracking Device or Download our web or mobile app – Download Now! Download our web or mobile app – Download Now! Reduce administration and know what is happening in real-time without having to chase your drivers. 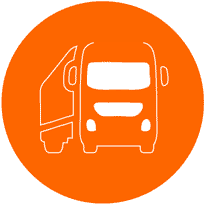 Improve vehicle utilisations, reduce mileage and improve driving standards. 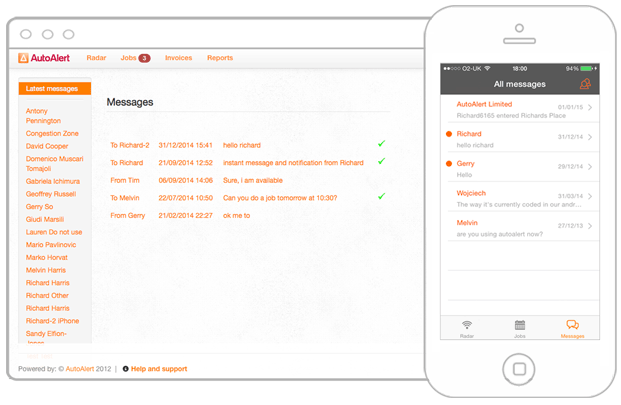 Respond to customer queries without having to first call your drivers. 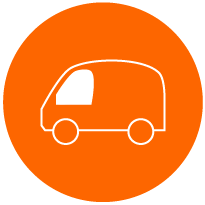 Monitor, protect and better utilise your vehicles... Get started now! Enter your details below to create your account. You can then purchase GPS tracking devices or connect your iPhone or iPad. Alternatively, why not check out our help and support centre.